Fall detection could be a lifesaver for some Apple Watch wearers. 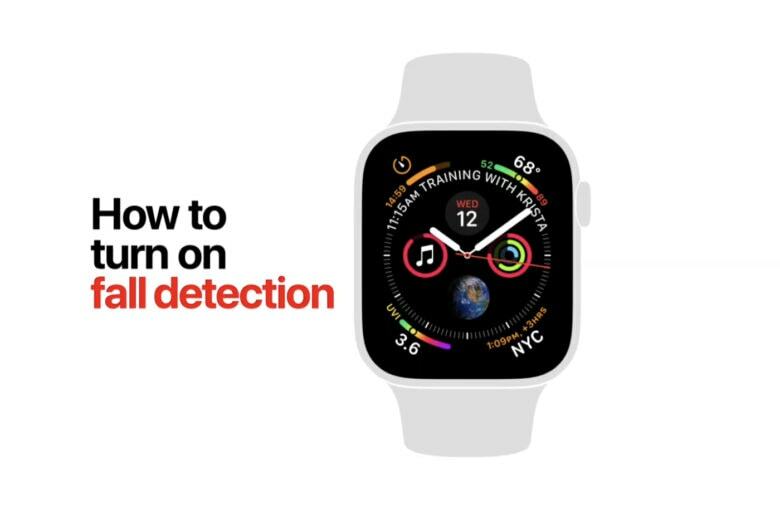 Apple came out with two new how-to videos for the Apple Watch today, showing customers how to take advantage of some of the new features introduced last year. The two videos cover how to turn on heart health notifications and fall detection. Each video is only 30 seconds long and shows how to activate each feature in just three or four easy steps. Both of the new features can only be found on the Apple Watch Series 4. The heart health notifications feature has already been credited with saving a couple lives. Meanwhile, there was some controversy with Fall Detection erroneously calling 9-1-1 for some wearers, so you might want to keep it deactivated unless you’re an older person.